Steven Gray has been described by one reviewer as "knowing how to coax the most varied sounds out of the instrument, making everything look easy and sound smooth." His performances as pianist, organist and harpsichordist have been hailed by audiences from California to Europe. Whether as a soloist or ensemble partner, Dr. Gray's ability to mold the instrument to the needs of the music at hand keeps him in constant demand. His unique programs include a broad range of music from Bach and Couperin to Copland and Brubeck. 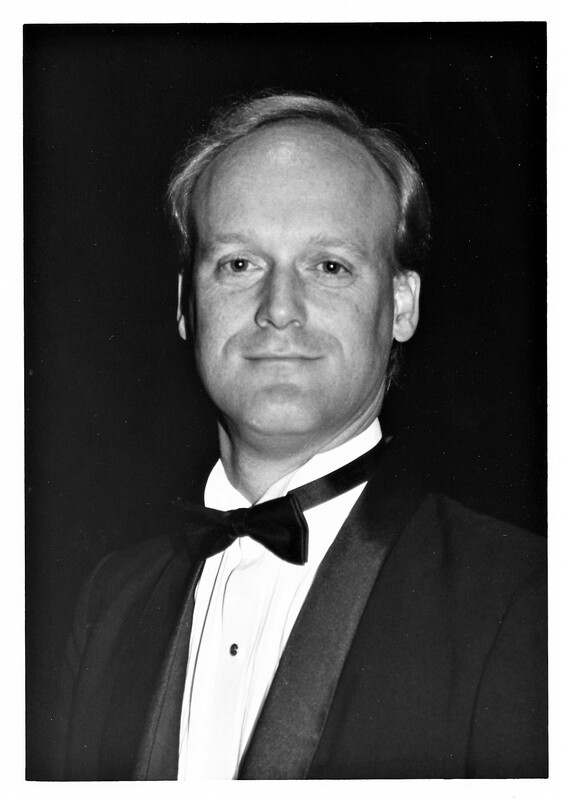 He is a member of the music faculty of Palomar College (since 1987). He has served as Director of Music and Organist at Clairemont Lutheran Church for 25 years. He also has served on the faculties of the University of Southern California, Santa Clara University, and Point Loma Nazarene University. Steven Gray was awarded the Doctor of Musical Arts degree from Stanford University. He holds a Master’s degree from the University of California at Santa Barbara and Bachelor of Music degrees in both Piano and Organ from the University of Colorado at Boulder.